If you are looking to keep fit, a little bit of fun and a rush of adrenaline, then you should definitely engage in rock climbing as a sport. Viewed by many as a daredevil sport, rock climbing can also be enjoyed peacefully by adventure lovers looking to interact with nature and all it takes is a little bit of caution and understanding your limits. 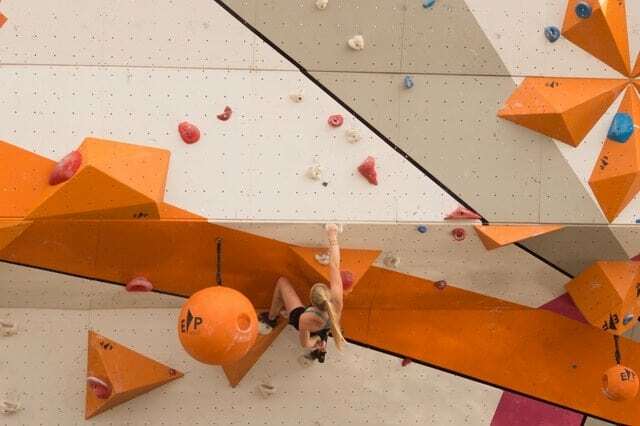 For your efforts, you will be able to improve your stability, physical strength and the ability to think clearly since rock climbing requires the participants to think at the moment to be able to determine easy routes when climbing. If rock climbing interests you, there are a few things that you should do to be able to climb effectively. Without proper training and information on rock climbing, you may fall and get injured when climbing. To prevent this from happening, here are a few things beginners need to do before engaging in rock climbing. As a beginner, the first thing that you should do before climbing a rock is to get a suitable guide. Your friend who is experienced in the sport can be your guide but for effective training, you should seek a qualified instructor to teach you everything on rock climbing. Your instructor will guide you on the appropriate gear for rock climbing as well as the best technique to climb vertical surfaces with minimal efforts. Rock climbing is a general term that describes different activities that entail maneuvering up vertical surfaces. Each of these disciplines has a specific training regime and protective gear that one should wear when climbing. As a beginner, you should choose a discipline and pick a guide who is qualified in that discipline. Some of the styles of rock climbing include indoor climbing, bouldering, and outdoor top-rope climbing. 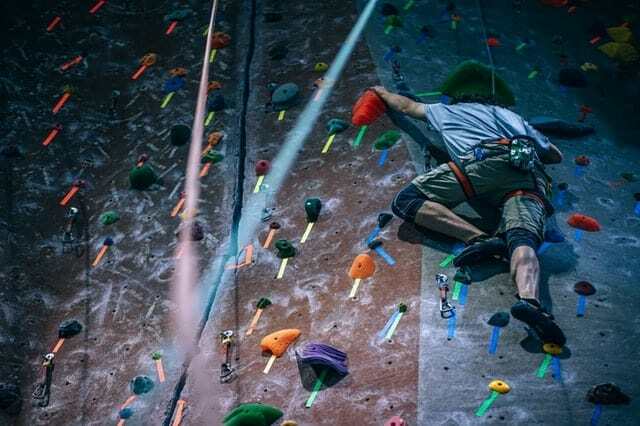 Indoor climbing usually takes place in a climbing gym and you have to sign up with one to be able to engage in the training and to access climbing gear. Bouldering is performed on huge boulders or on small rock formations without using ropes or harnesses. Outdoor top-rope climbing, on the other hand, entails anchoring a rope on a cliff and climbing towards that point as another climber is holding the rope tightly from below. After picking a discipline and a guide for your training, the next thing beginners should do is to find appropriate gear for climbing. If you are training at a climbing gym, they will probably provide you with the necessary equipment and training gear. 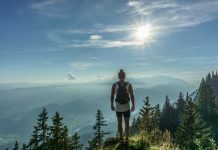 As a climbing enthusiast, however, you should acquire your own climbing gear since sharing causes a lot of wear and tear and the equipment may not be ideal for a first time climber. A pair of tenaya climbing shoes will provide you with adequate grip when climbing. You should also stock up on protective gear such as a helmet and protective guards. You should not engage in rock climbing without proper training and protective gear. Use the above-mentioned tips to improve your ability to climb rocks effectively.